Our state’s rich history of farming and forestry has evolved into an economic hub delivering advanced agricultural and forest products of all kinds. A strong tradition of sustainable harvest practices has ensured the viability of our natural resources for decades to come. There has never been a better time to expand or relocate a wood products or biochemical manufacturing facility in Minnesota. Over 50% of Minnesota’s total land is dedicated to farmland. Agriculture and food industry is the 2nd largest employer. 25 biofuel/biobutanol production facilities and numerous other biochemical start-ups. Our member cooperatives SERVE 10 OF THE 21 OPERATING ETHANOL PLANTS. Of those 10, we have helped provide financing to seven plants, totaling more than $3.8 million. The Minnesota Department of Agriculture estimates these seven plants use an average of 189.6 million bushels of corn annually. Minnesota hosts the manufacturing operations of several WORLD-LEADING AGRICULTURAL EQUIPMENT PRODUCERS. 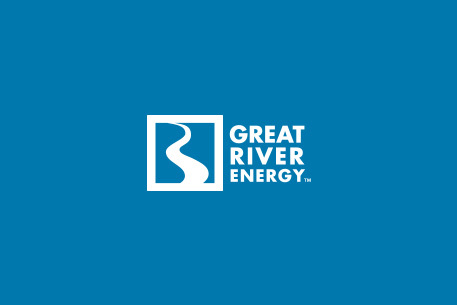 With a skilled workforce and outstanding multimodal transportation networks, Great River Energy’s service area offers highly competitive locations for various types of equipment manufacturers. THE BIOECONOMY PRODUCTION INCENTIVE PROGRAM was established in 2015 by the Minnesota Legislature. It offers specific production incentives for new advanced biofuel and renewable chemical production. ECONOMIC DEVELOPMENT INCENTIVES can be combined with a variety of grants, loan programs and other economic development financing available at the local, regional and state level across our service area.